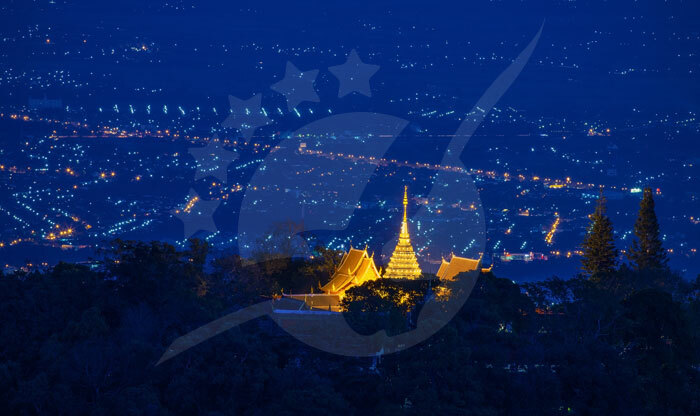 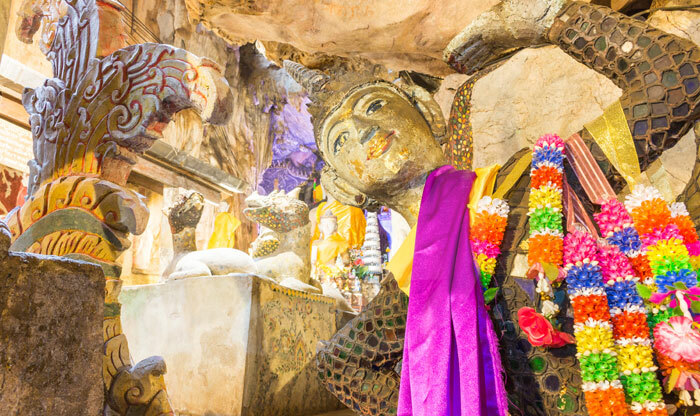 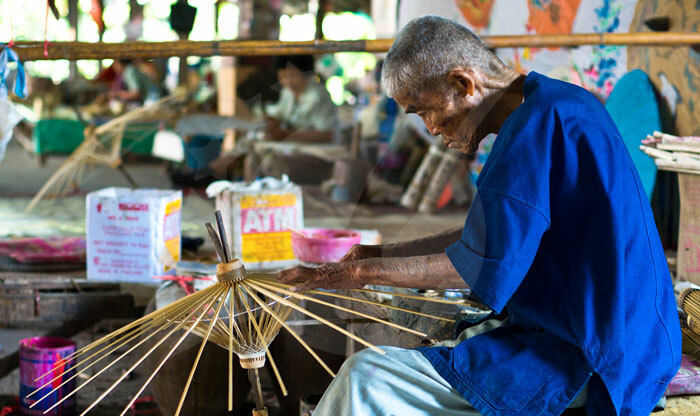 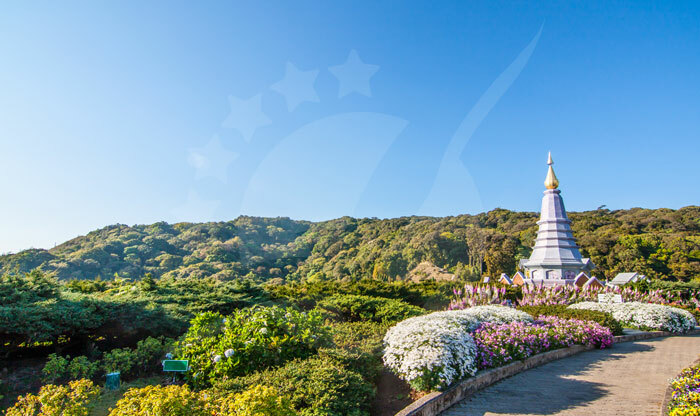 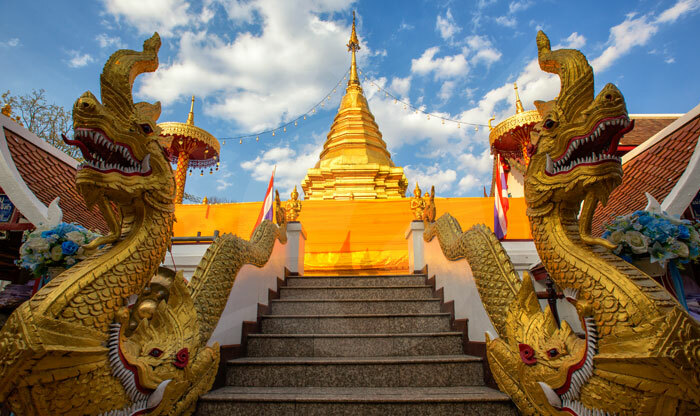 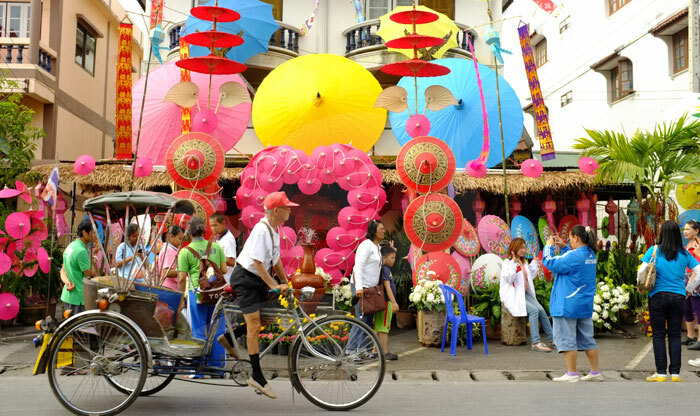 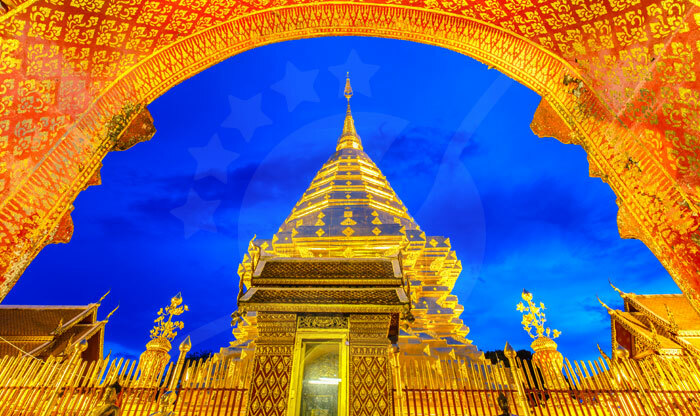 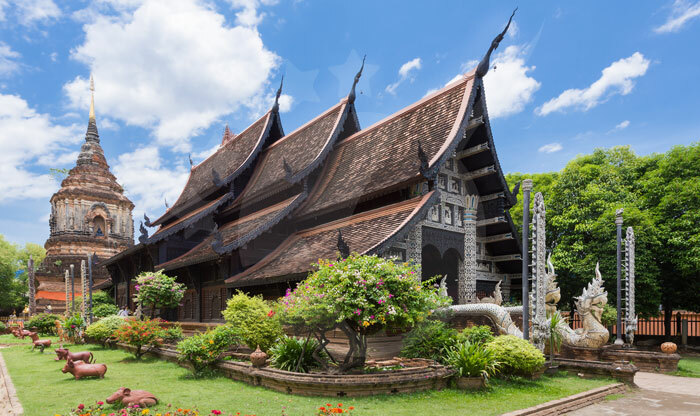 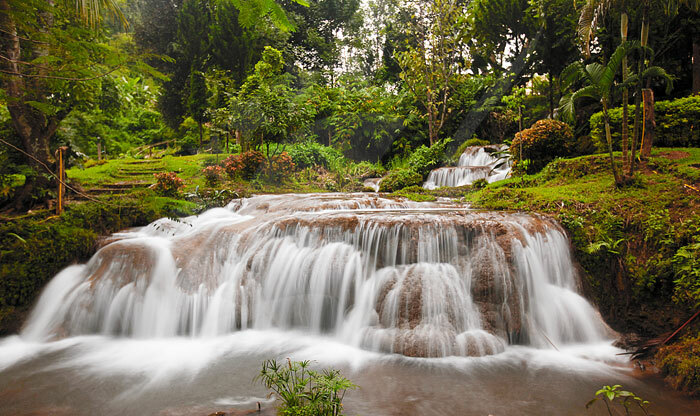 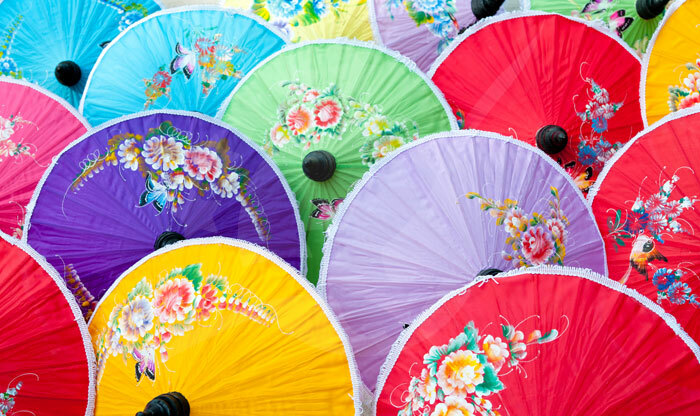 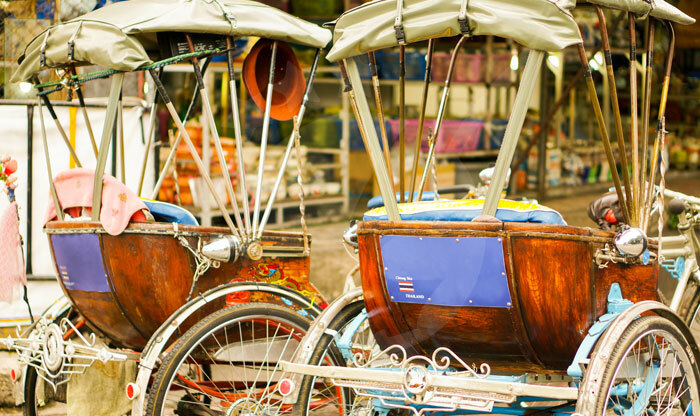 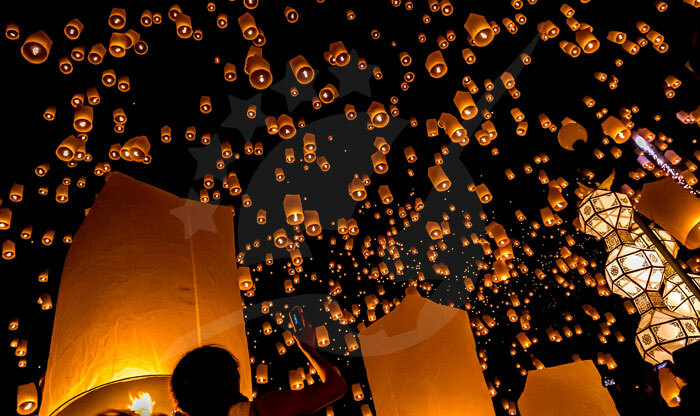 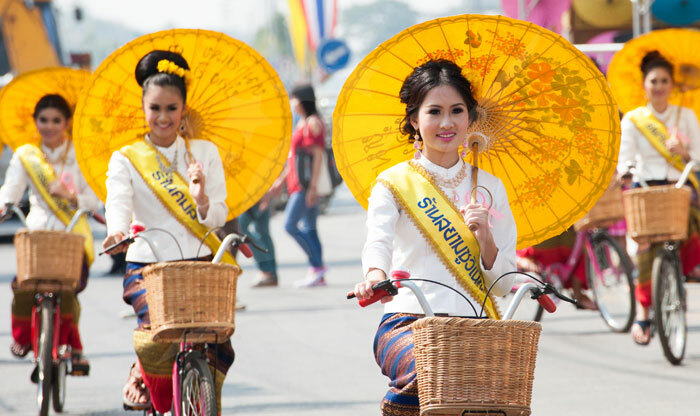 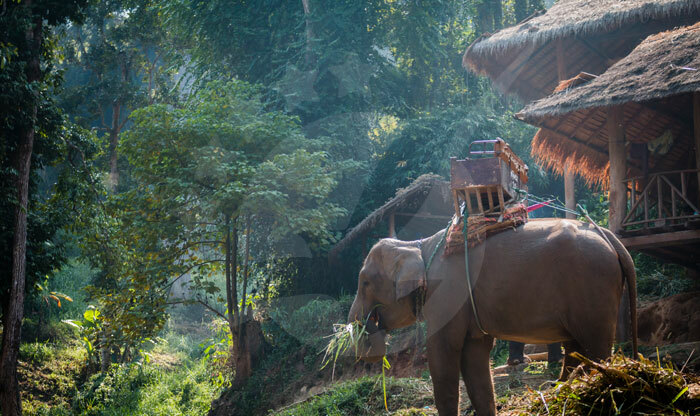 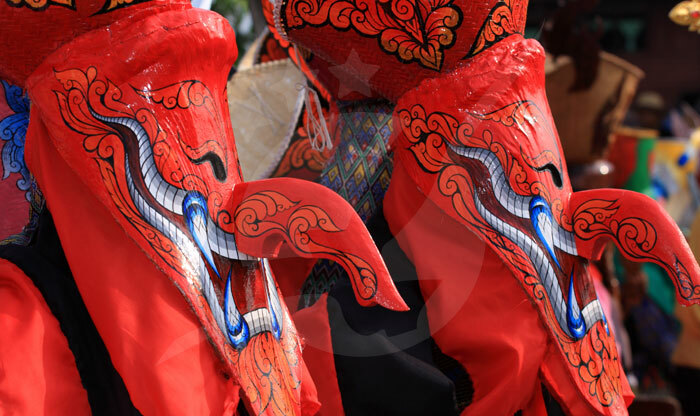 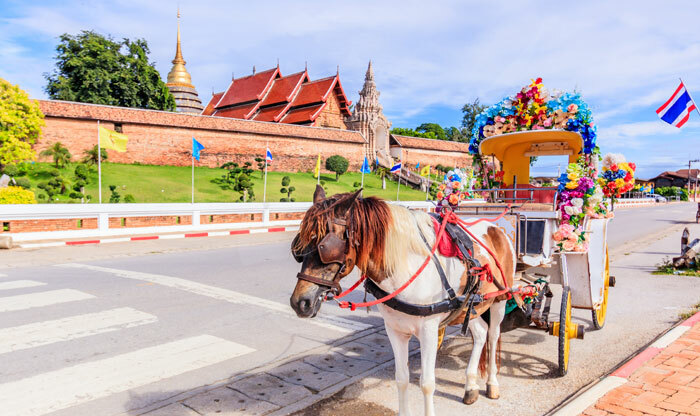 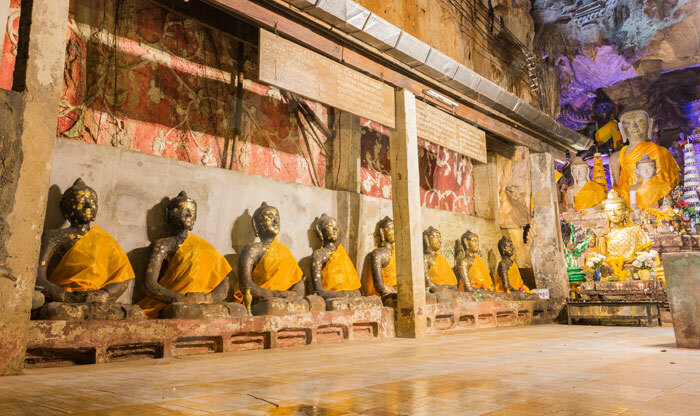 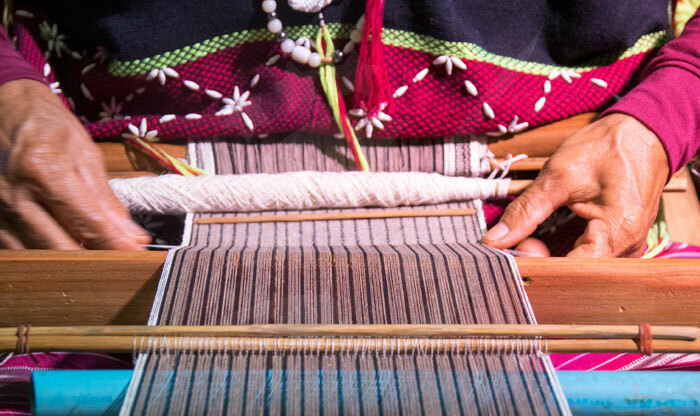 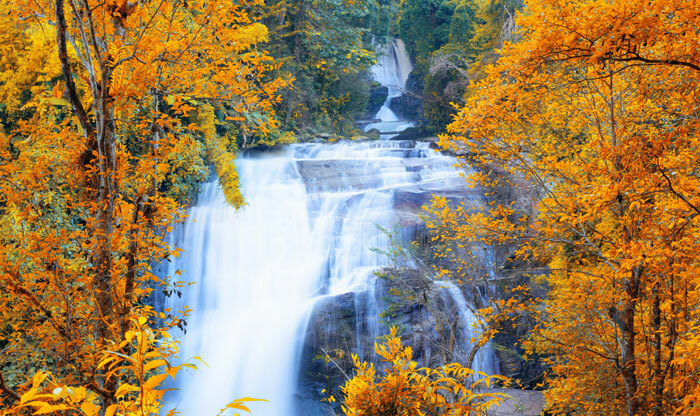 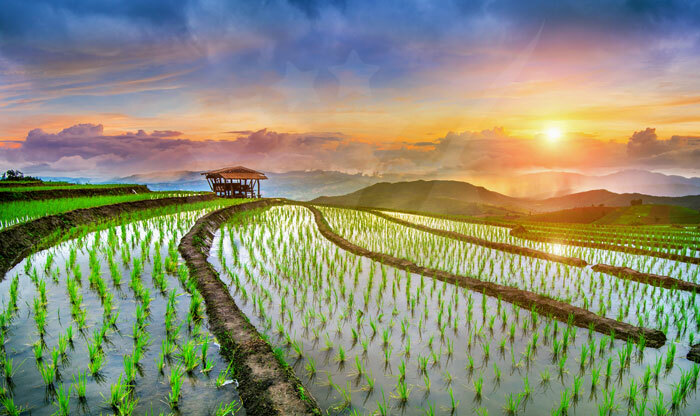 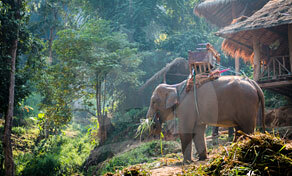 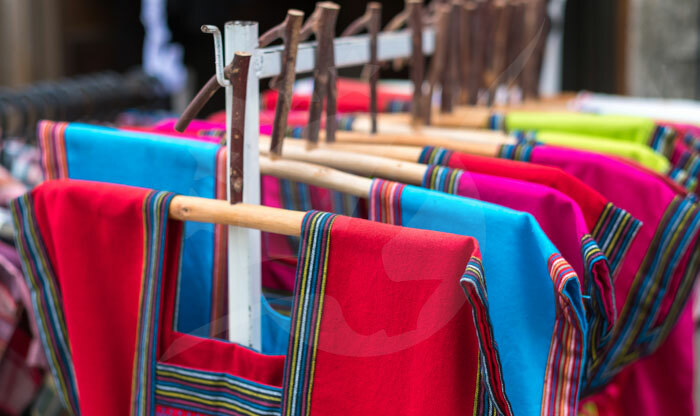 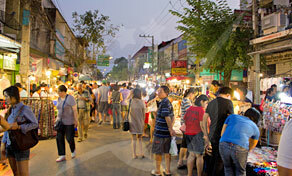 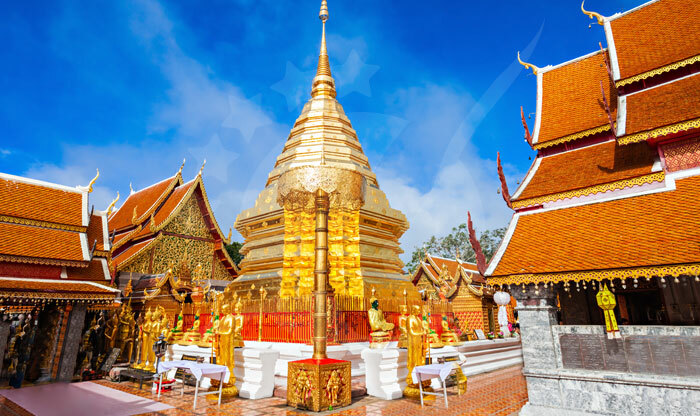 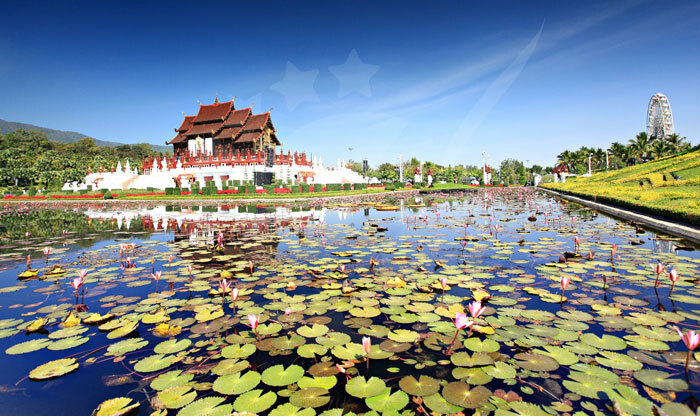 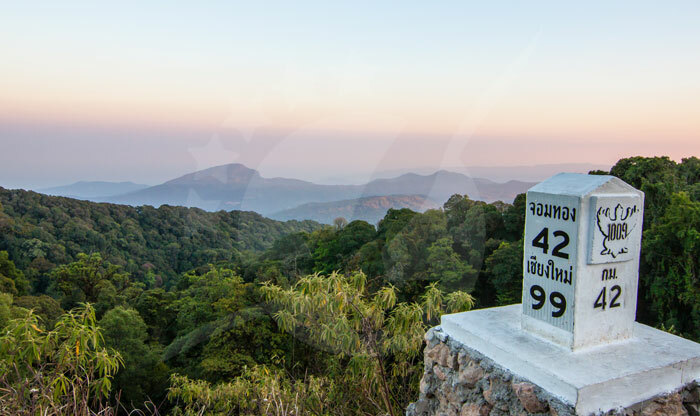 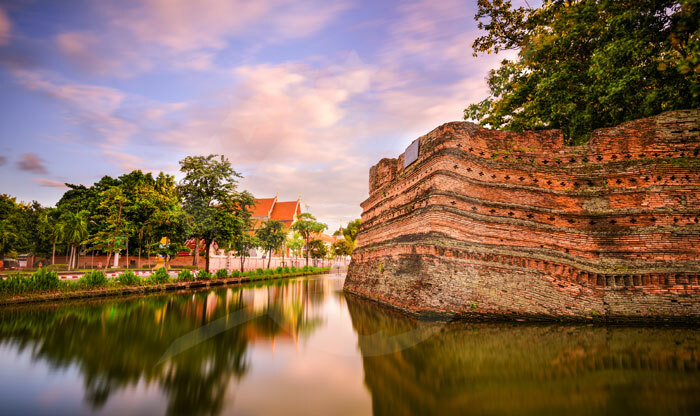 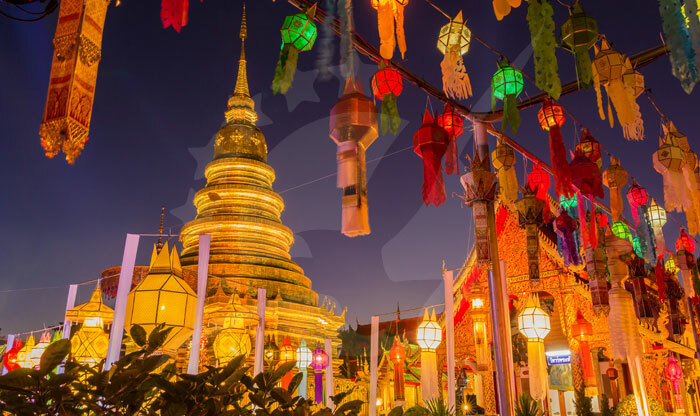 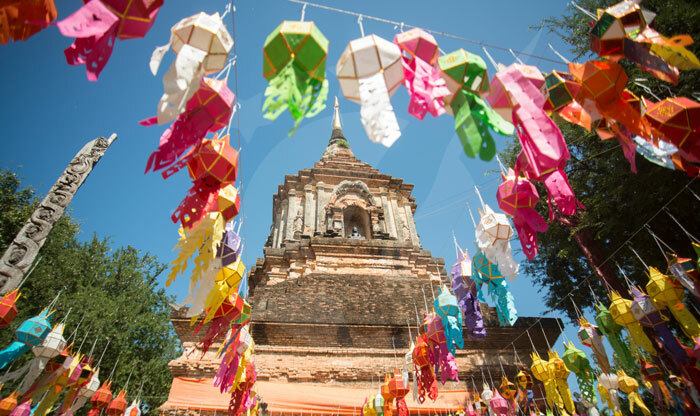 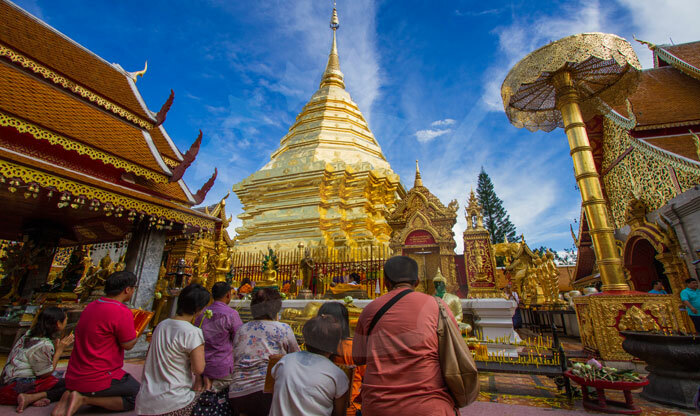 Getting to the incomparable Chiang Mai is not a difficult task due to the vast options of transportation. 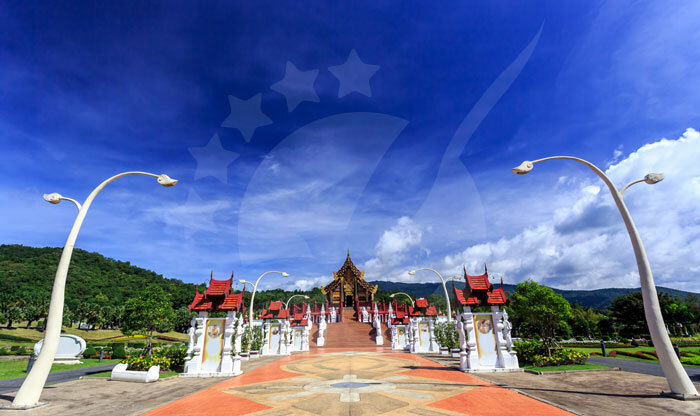 If you wish to travel by air, Chiang Mai International Airport is more than happy to welcome you. 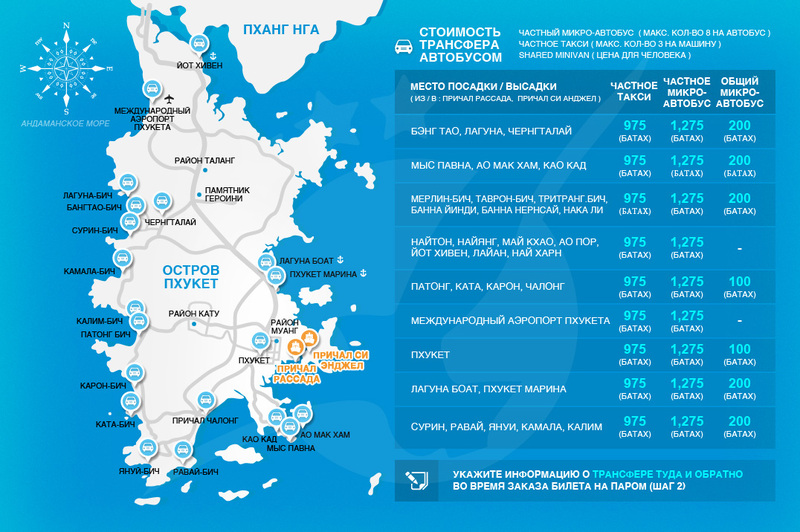 The airport operates both international and domestic flights, it is located 3 km southwest of the city center with shuttle services to take you between the airport and the city. 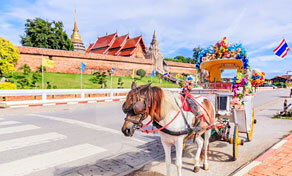 A bus option is also available as Chiang Mai has some bus stations with Bangkok connection including Arcade Bus Station which is the main one. 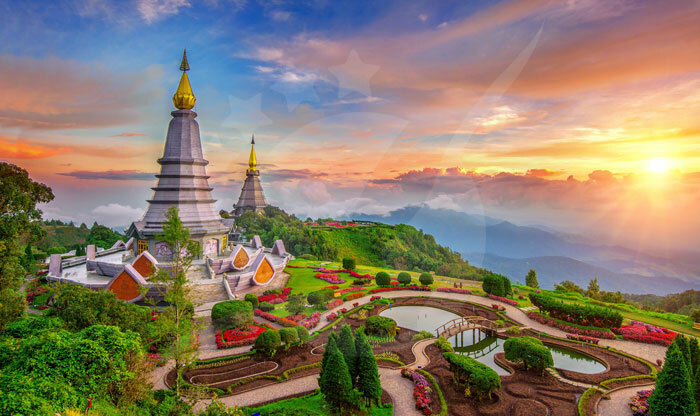 Chiang Mai also... ПодробнееGetting to the incomparable Chiang Mai is not a difficult task due to the vast options of transportation. 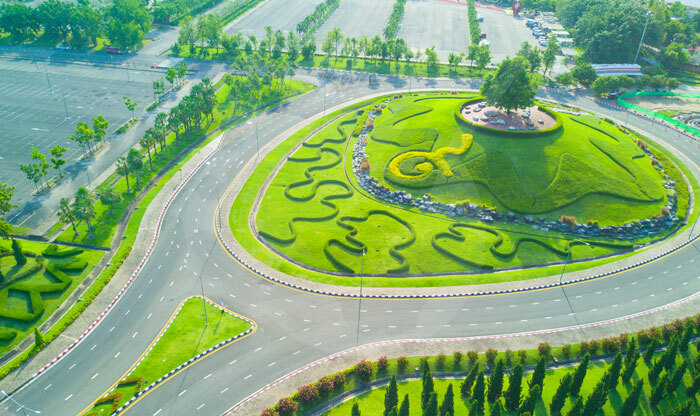 If you wish to travel by air, Chiang Mai International Airport is more than happy to welcome you. 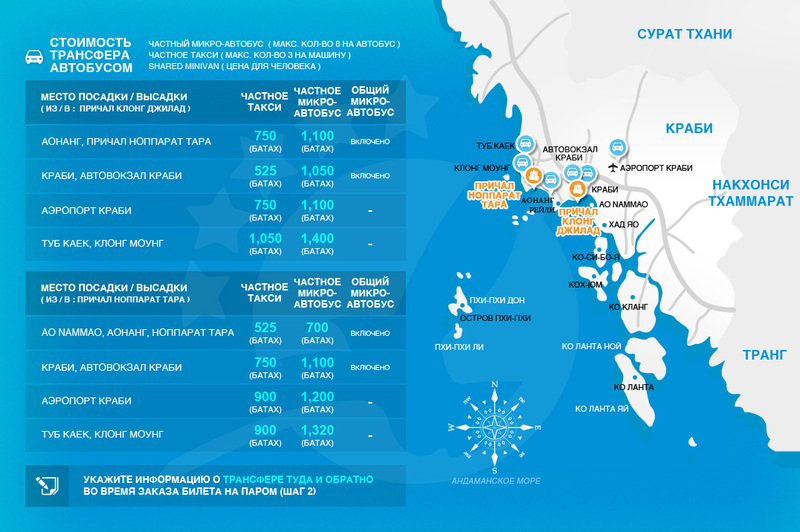 The airport operates both international and domestic flights, it is located 3 km southwest of the city center with shuttle services to take you between the airport and the city. 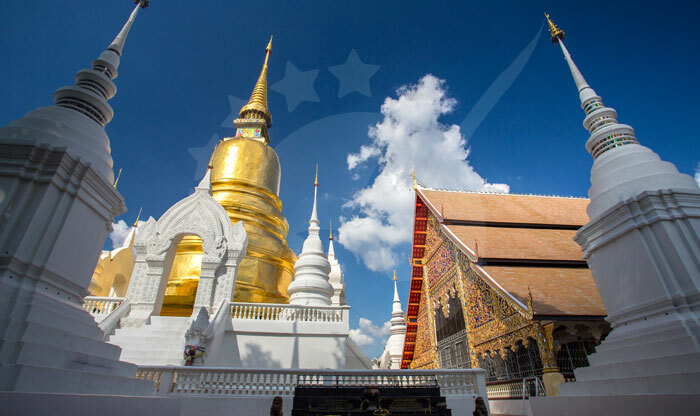 A bus option is also available as Chiang Mai has some bus stations with Bangkok connection including Arcade Bus Station which is the main one. 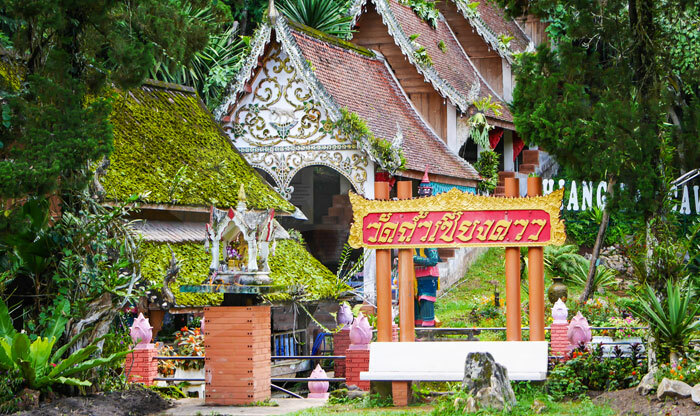 Chiang Mai also has a fully functional train station located 3 km east of the city center with routes to a few places including Bangkok which will take you 12 to 15 hours to reach Chiang Mai. 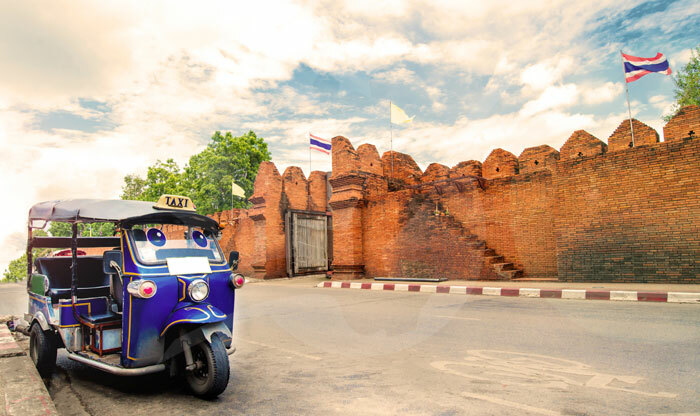 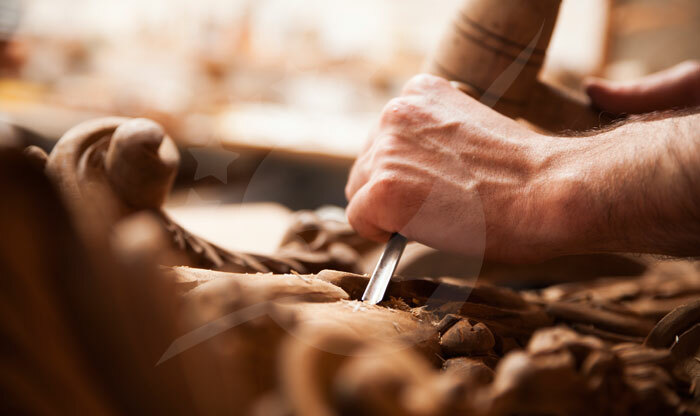 Hiring a private car transport is also an option for those with a higher budget.